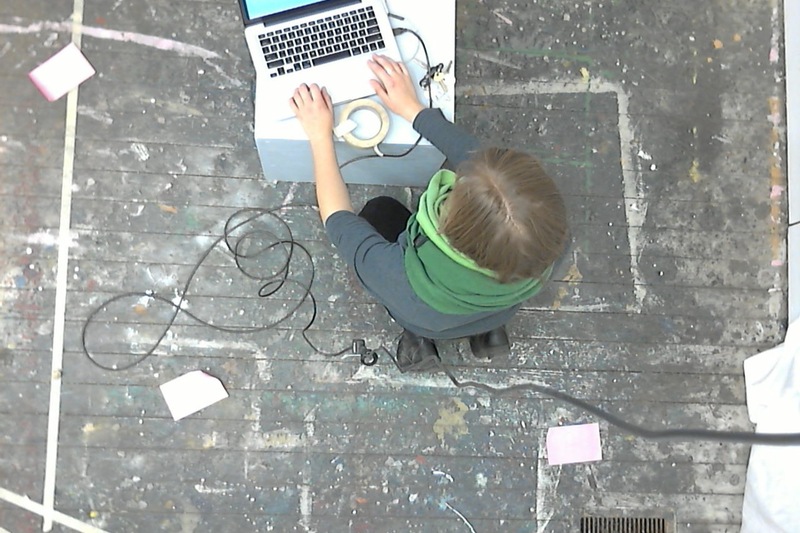 Anna Kroll’s performance work has been shown at No Theme Festival (Poughkeepsie, NY) at FringeArts’ Scratch Night, Open Call Guerilla Outdoor Performance Festival and Invisible River’s Schuylkill River Arts Day (Philadelphia, PA). Her pieces aqueousness (an Instagram feed), and #AllYourMarketing (a live video feed) were in the Digital Fringe portion of the Philadelphia Fringe Festival. Alluvium and Inlet--meditations on placemaking and bodies of water--were commissioned by the Painted Bride Art Center for their expanded archive of Philadelphia, “Re-place-ing Philadelphia”. Her looping video piece your toes, your skin, your heart, your bones was included in the online film festival “Trans(m)it”. She is currently the Digital Arts Technical Instructor at Bennington College.